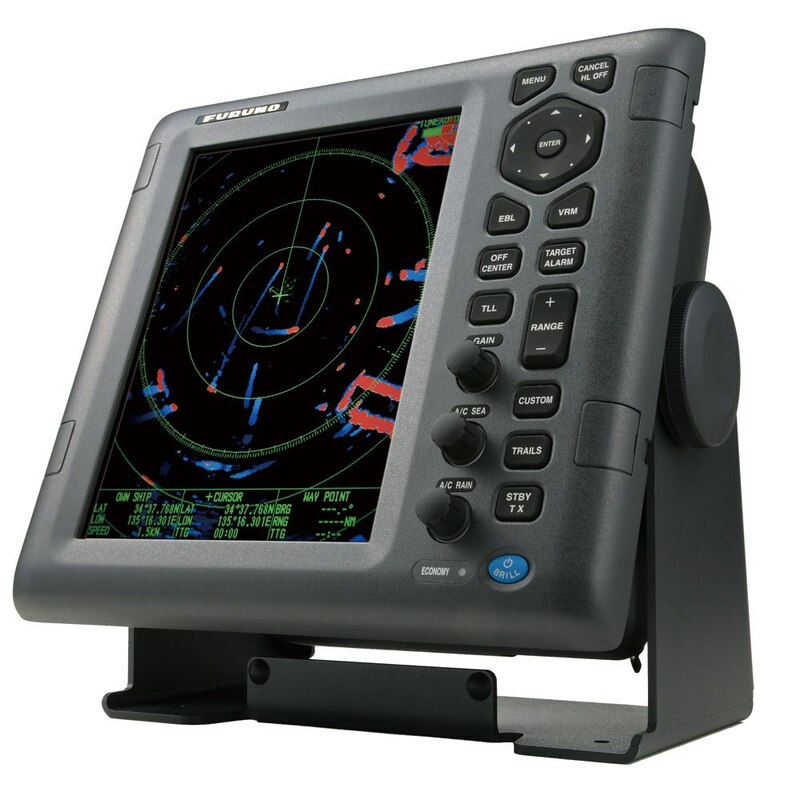 Anchor Express offer a wide variety of Multifunction Displays (MFD) and accessories. 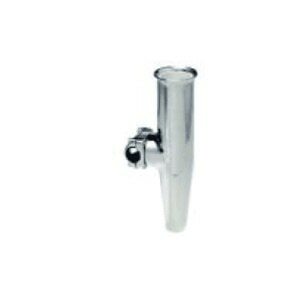 We offer units of all sizes from 7 inches to 12 or 15 inches. Touchscreen or push button. 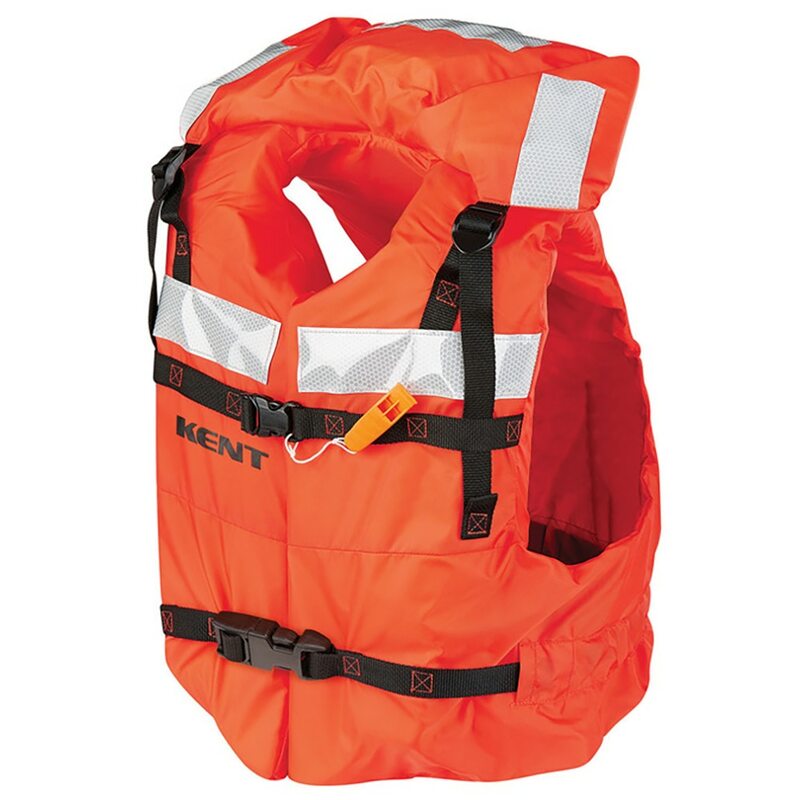 Add more peripherals as you go, such as radar, fishfinders, depth, wind, or whatever you can think of. 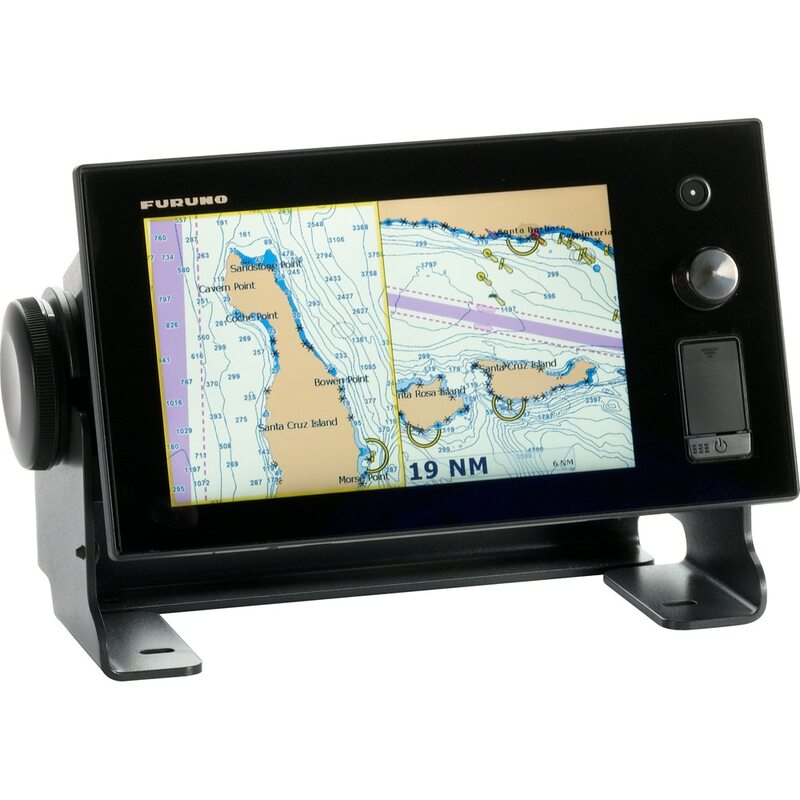 We have units from top manufacturers such as Garmin, Raymarine, Furuno, and Lowrance. The latest trend in GPS units is multifunction displays or MFDs. 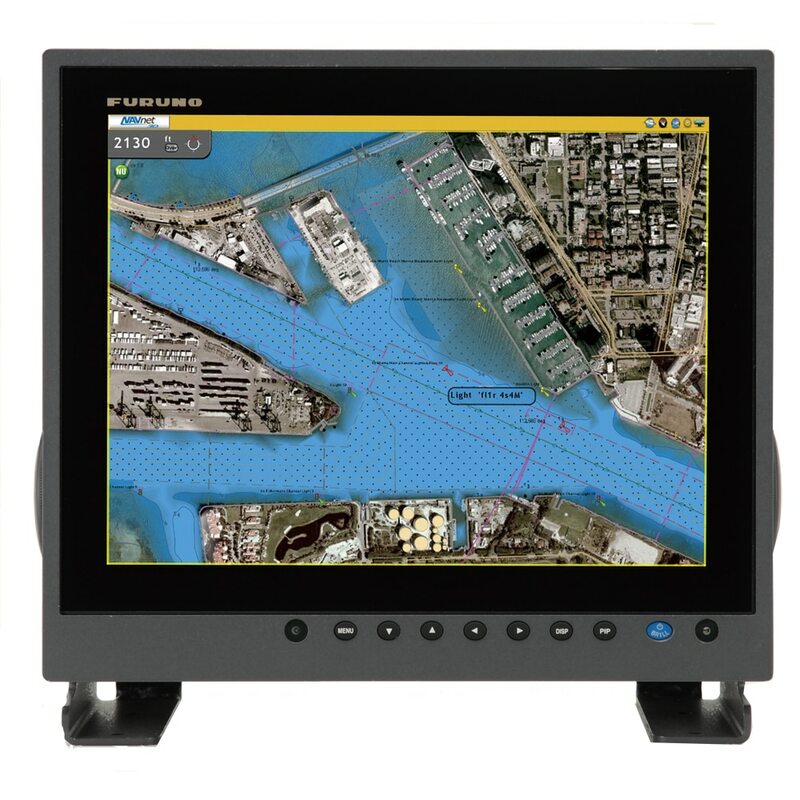 A multifunction display is the command center for your boat. 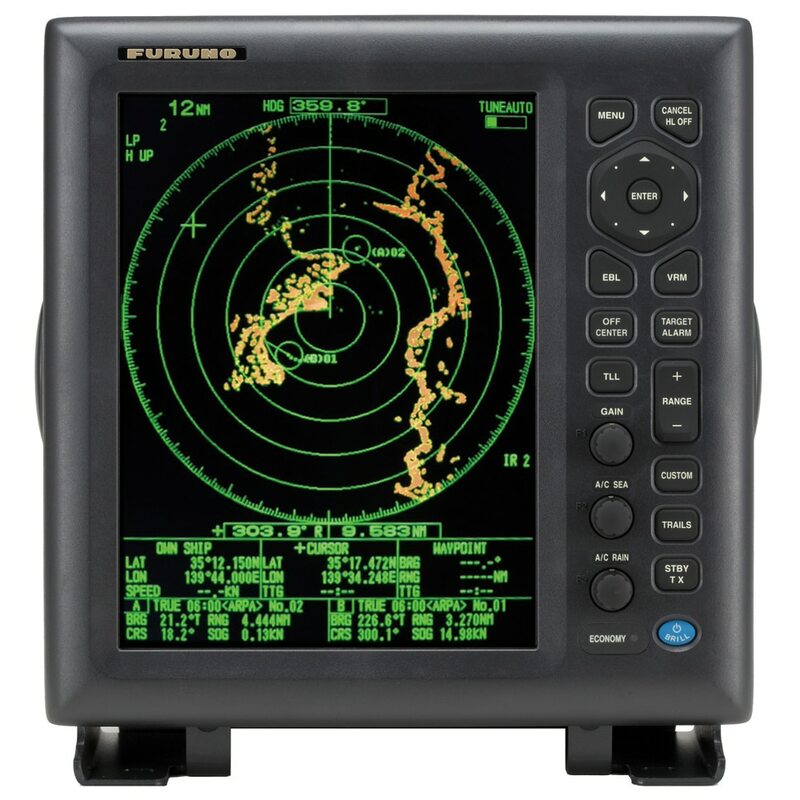 Multifunction displays for boats are usually GPS chartplotters and possibly fishfinders that are expandable and networkable to add more peripherals and/or multifunction displays. With most multifunction displays, you can add peripherals such as radar, sonar (regular, CHIRP, sidescan, and/or downscan), weather reading capabilities, WIFI, SiriusXM audio, and more. Raymarine Axiom and Axiom Pro line of MFDs - The Axiom and Axiom Pro line is the newest line from Raymarine. Raymarine has a long tradition of quality GPS and the Axiom line doesn't disappoint. Lowrance HDS Live line of MFDs - The Lowrance HDS Live line is the latest of late technology. It provides the latest CHIRP technology and supports Active Imaging, StructureScan 3D with Active Imaging and revolutionary LiveSight Real-Time Sonar. Garmin GPMAP line of Multifunction Displays - The Garmin GPSMAP is the most popular and user-friendly line of MFDs. 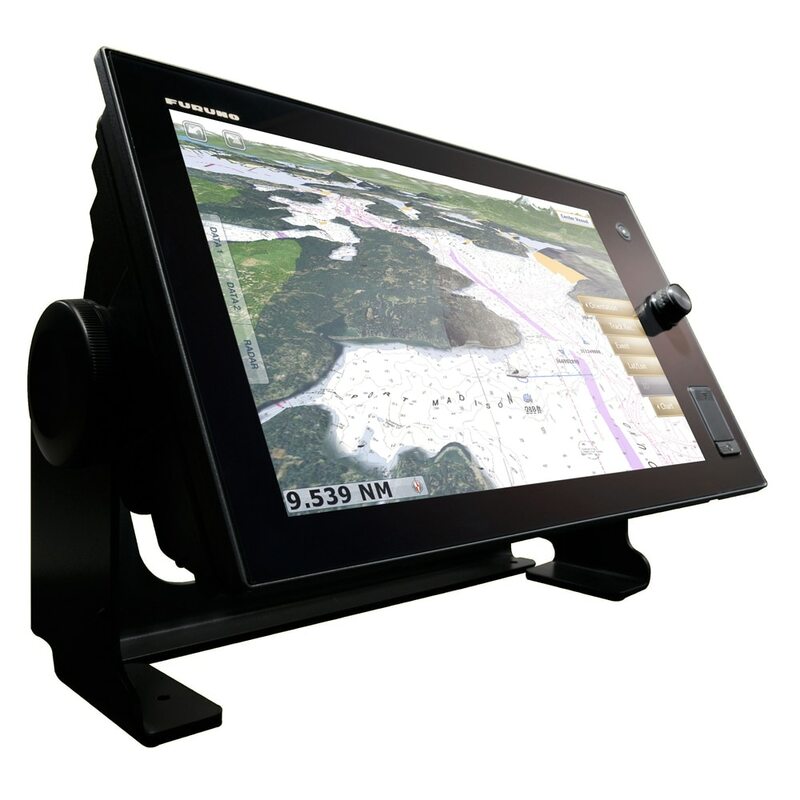 Garmin bases the functionality of their GPMAP displays on their popular automotive GPS lines which makes their displays the most intuitive in the industry. Furuno NavNet line of Multifunction Displays - The Furuno NavNet TZtouch and TZtouch2 deliver a huge step forward in touch screen technology. 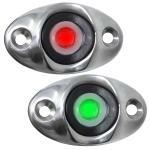 LED backlighting pushes light through every pixel for remarkable brightness and clarity. Anti-reflective glass coating makes your display viewable in any lighting conditions. 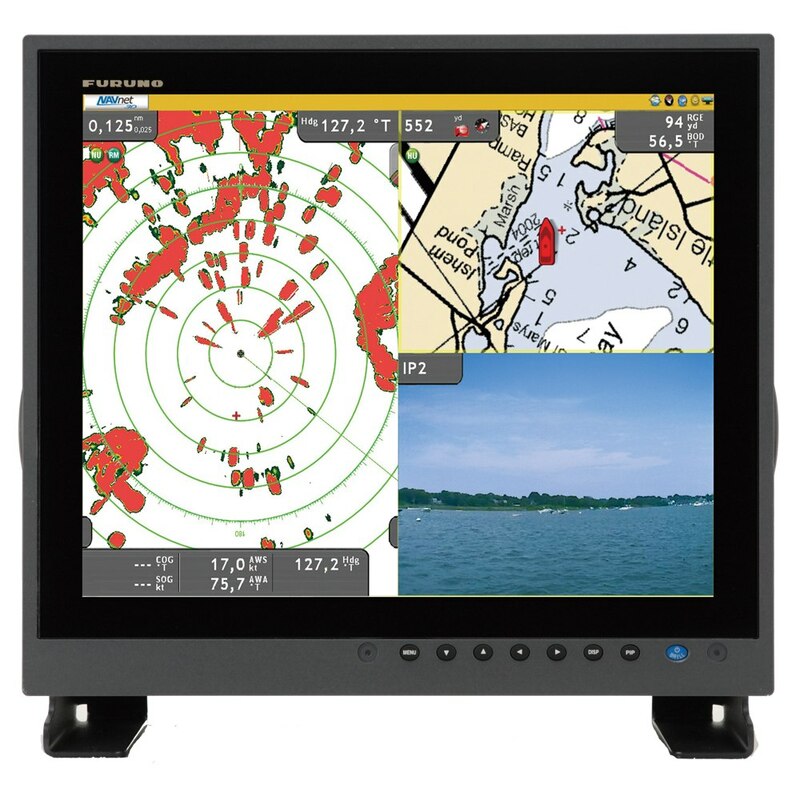 Simrad NSS & NSO evo3 line of Multifunction Displays - Simrad's line of MFDs are among the best in the industry. You can’t go wrong no matter what you choose. 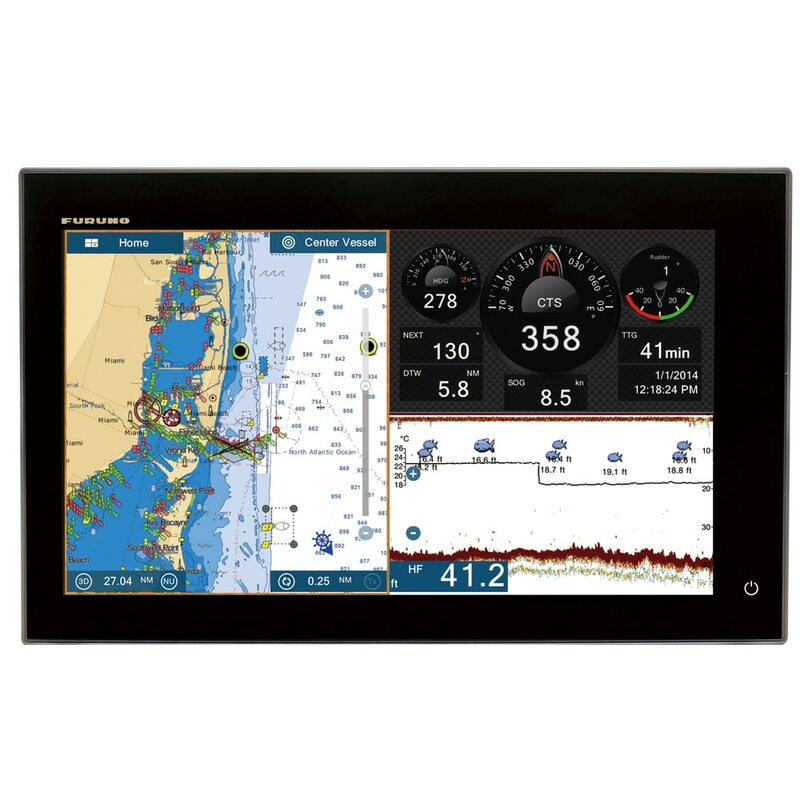 Shop multifunction displays for boats today.